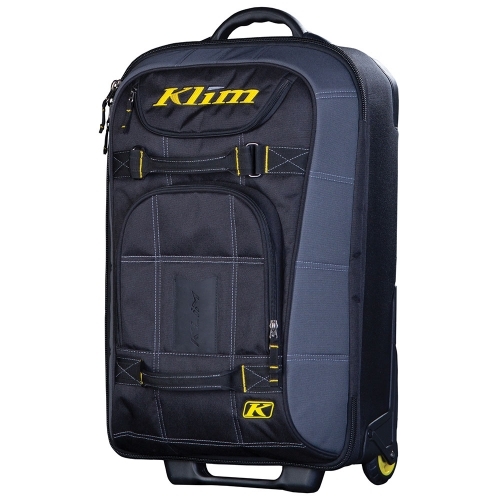 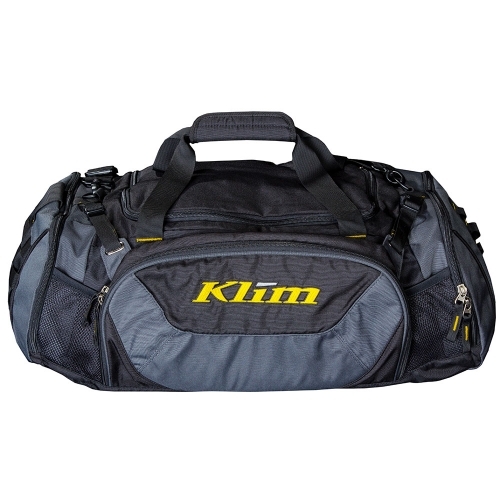 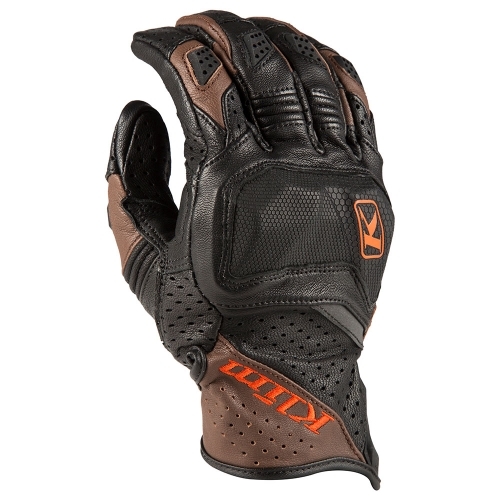 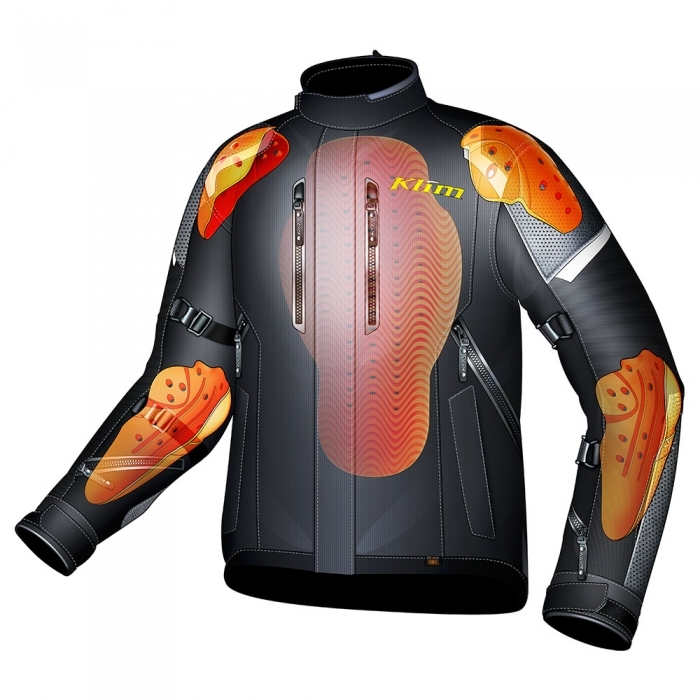 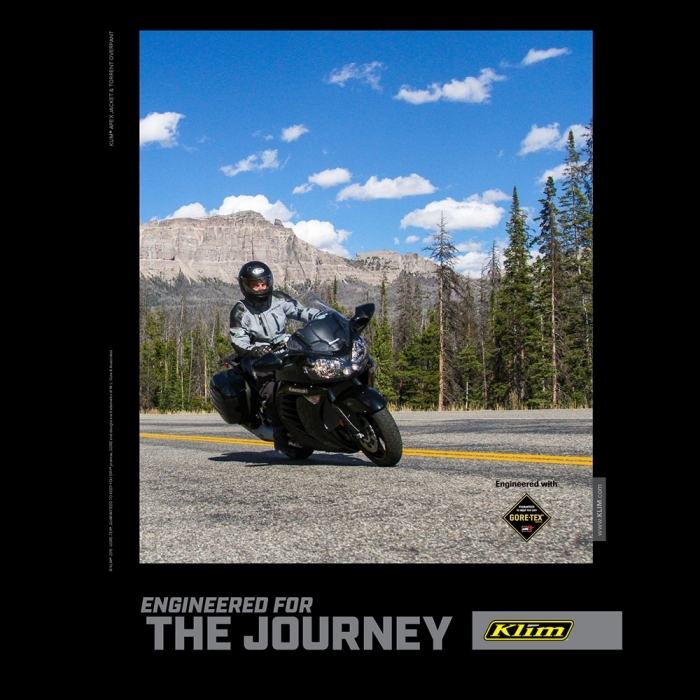 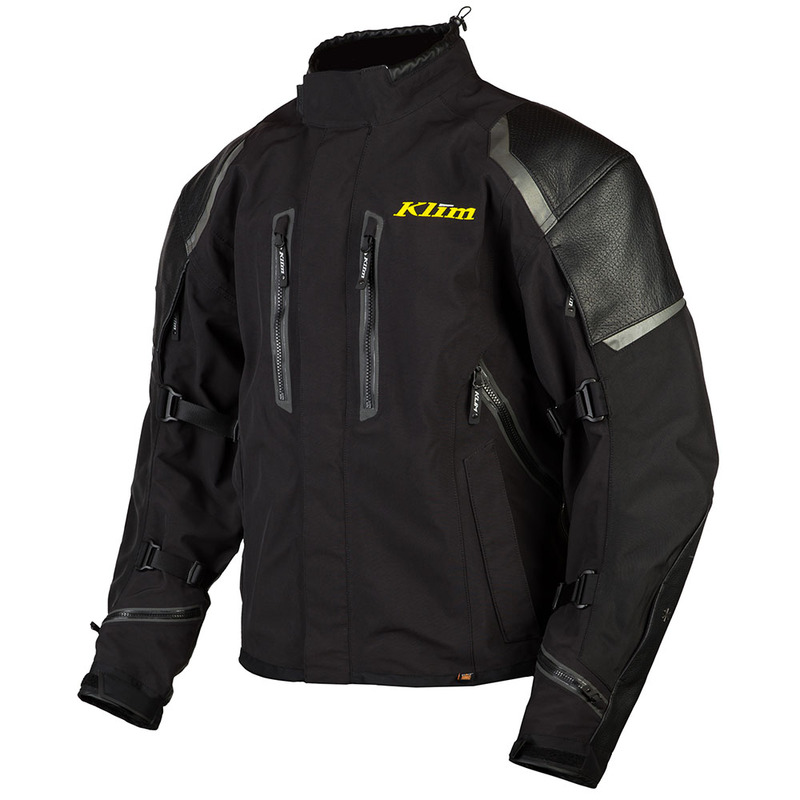 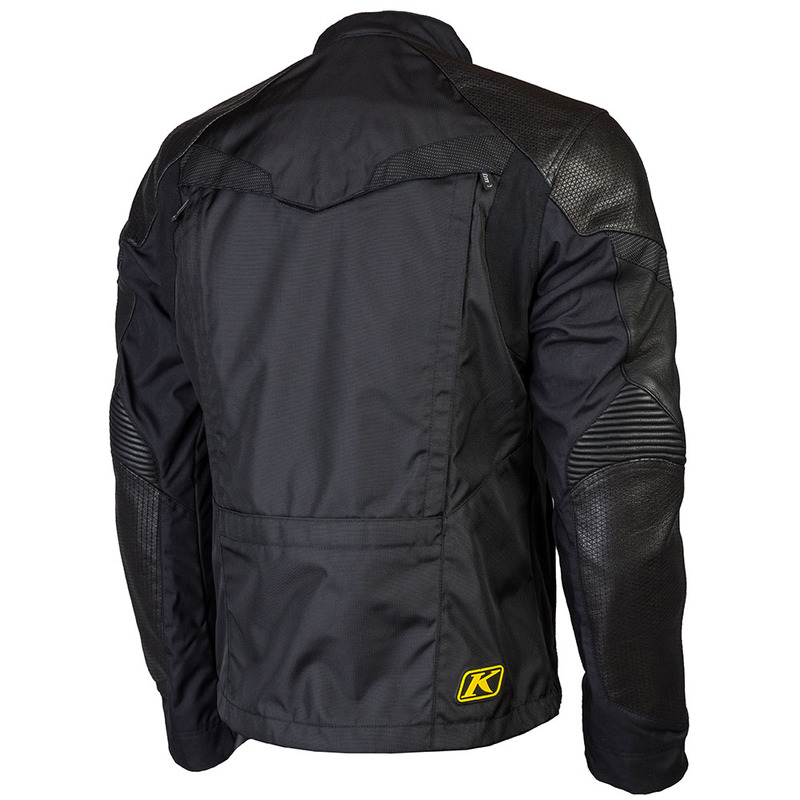 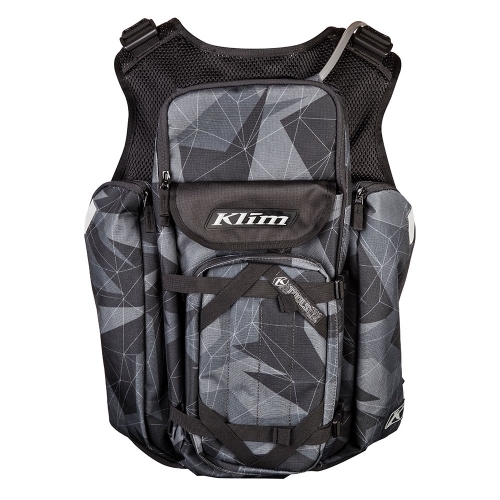 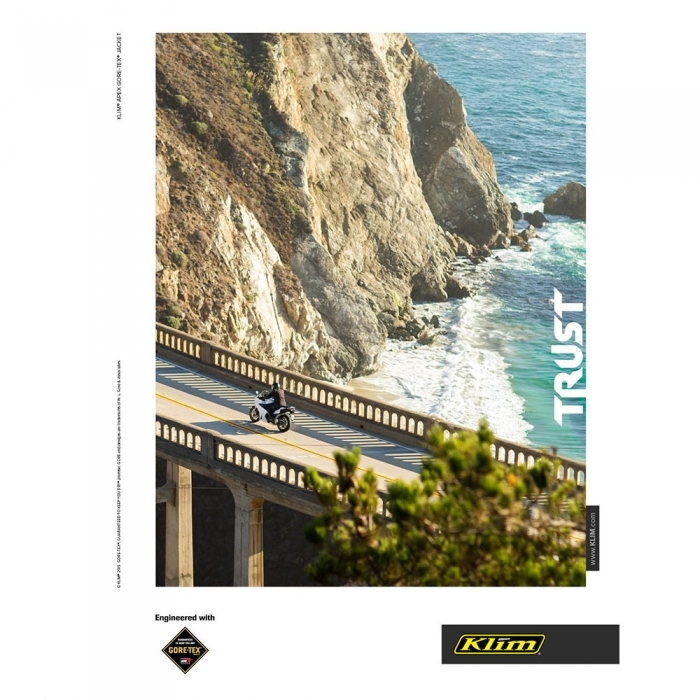 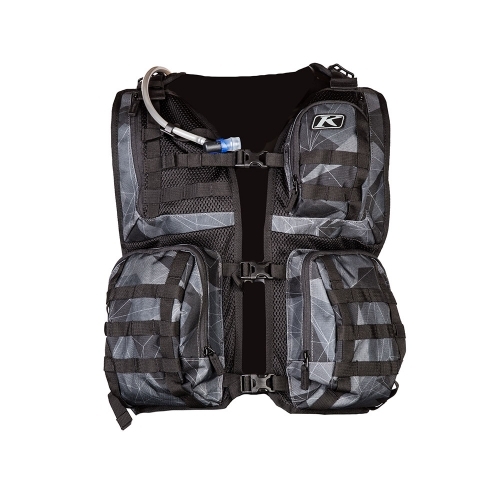 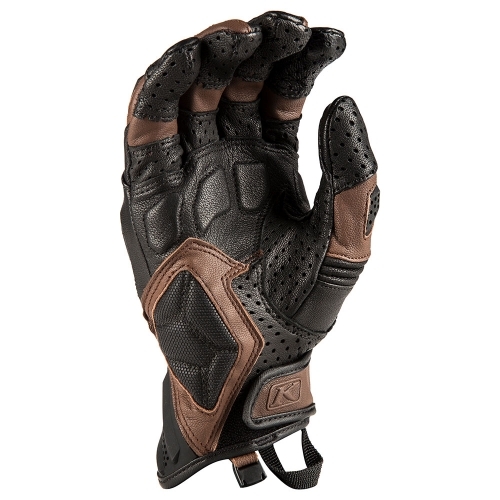 KLIM Apex jacket is the answer for sports & touring riding. Guaranteed waterproof with the highest level of ventilation, storage & comfort – this jacket will tick all boxes for the all-season rider. 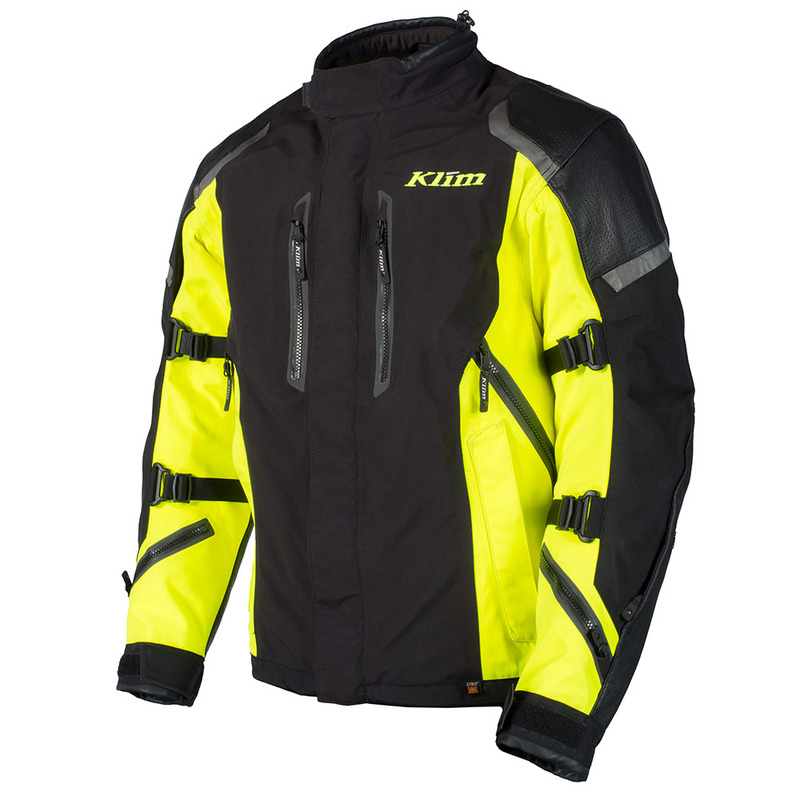 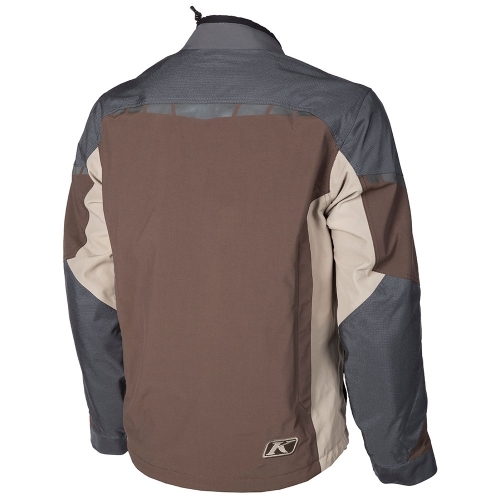 The Apex Jacket is KLIM’s answer to touring & sports in one jacket. 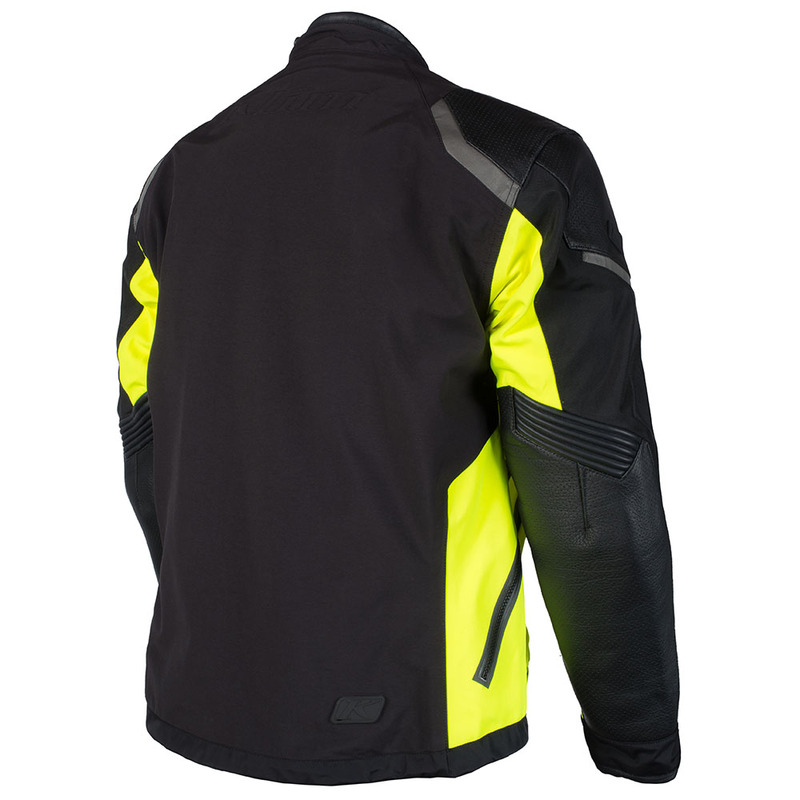 Providing best-in-class aggressive/sport style, unbeatable weather protection, impressive abrasion resistance and complete impact coverage, the Apex Jacket has all the corners covered. 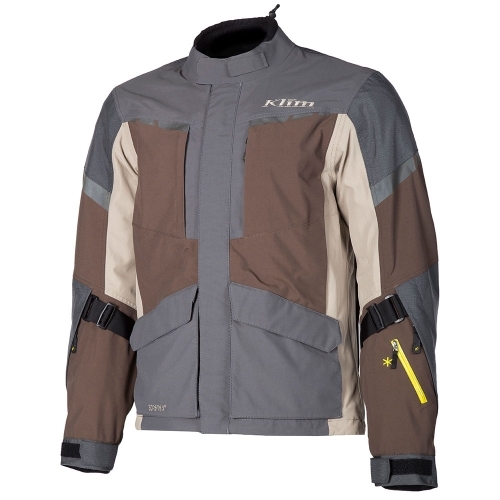 The Apex Jacket was inspired by this drive. 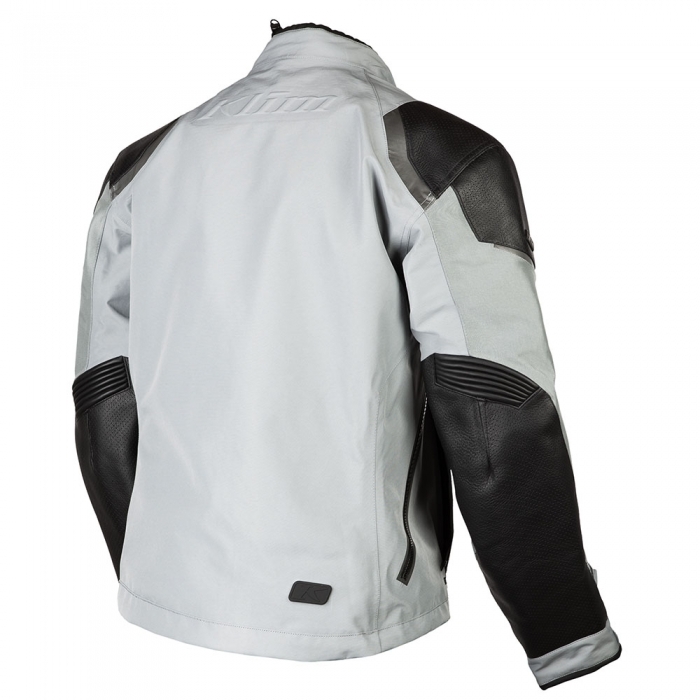 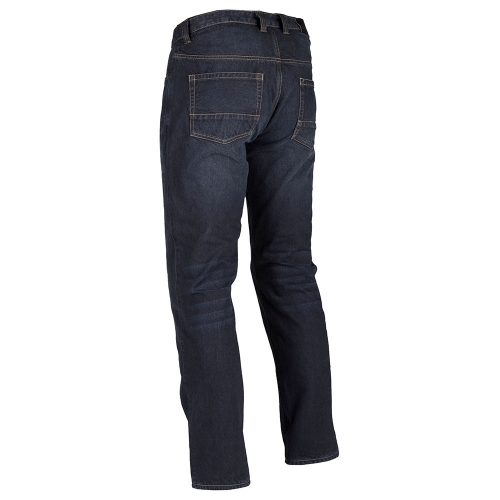 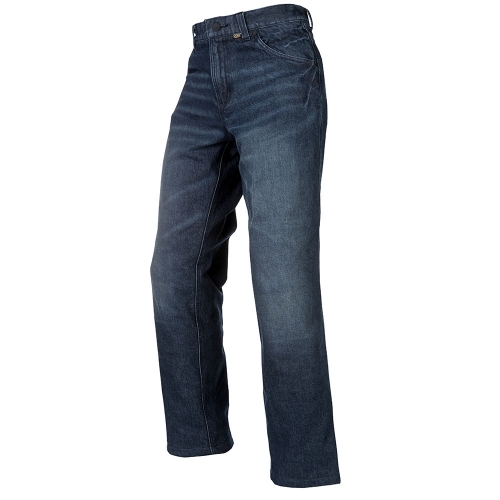 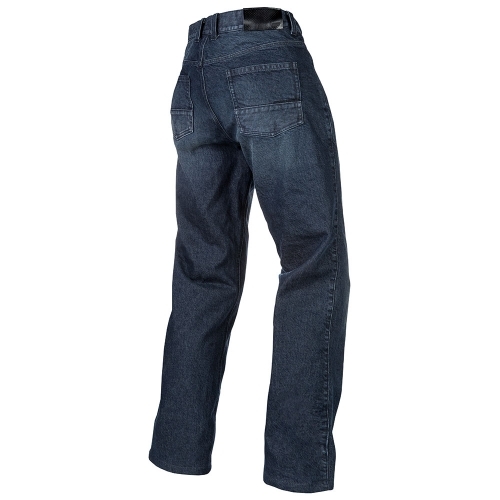 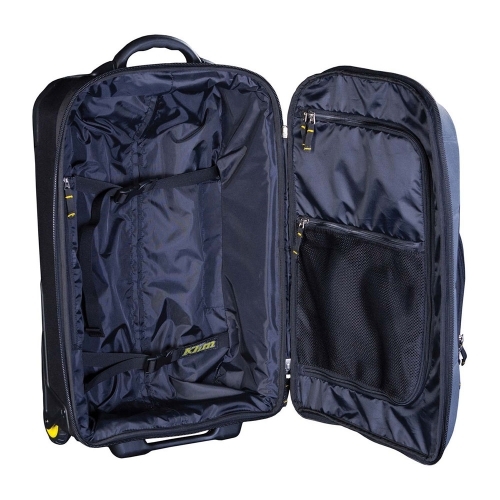 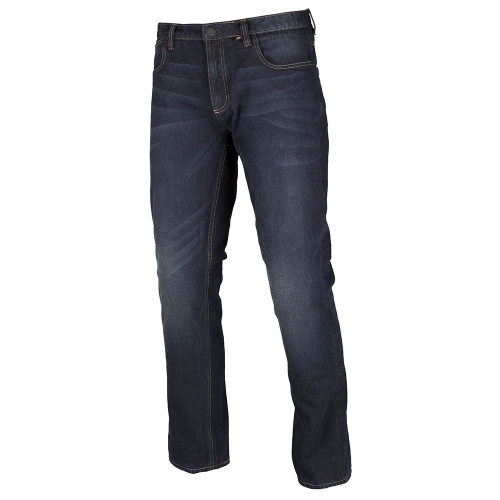 The design, style, technology, features and construction are integrated in perfect ratios. 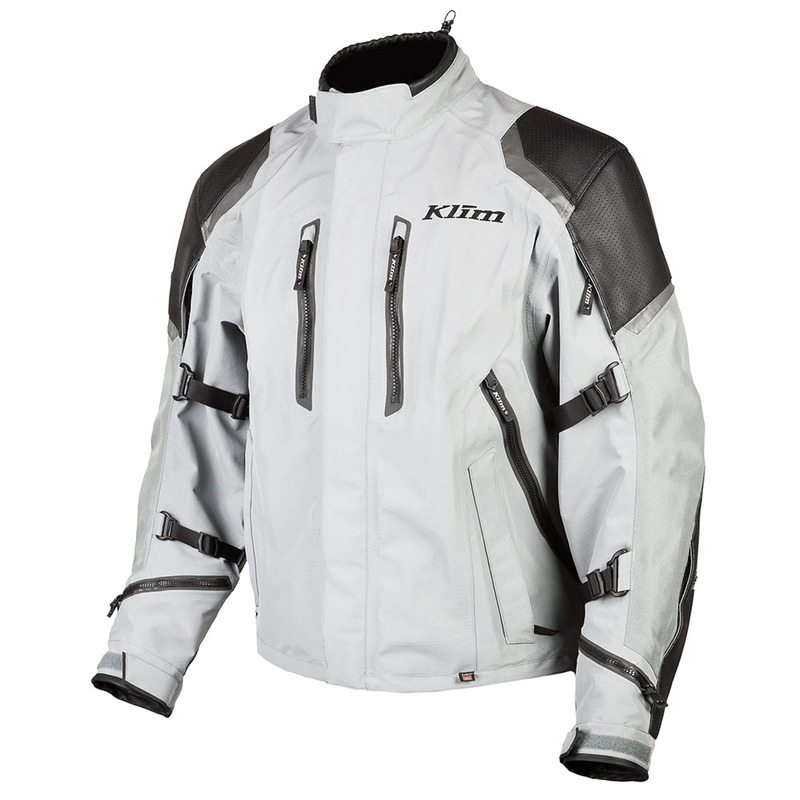 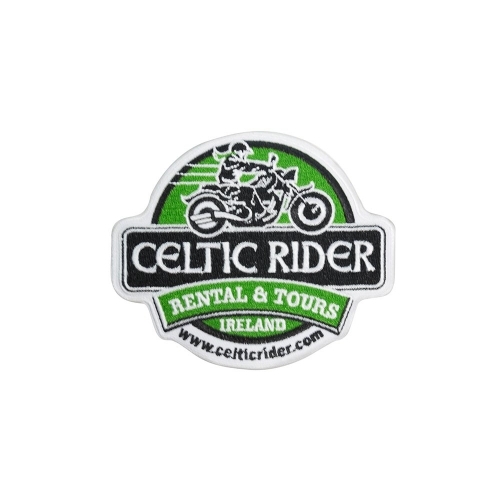 The result: The highest-performing sport touring jacket ever offered.